it hasn't let up all morning. pebbly and fresh as a daisy. We're sitting around the table staring at it. and the very air smells fresh. We're as if in a dream. The greatest modern Turkish poet of twentieth century, NazimHikmet (1902-1963) once wrote from prison, ``In the twentieth century / grief lasts / at most a year.'' First jailed in 1924 at the age of 22 for working on a leftist magazine, he spent 18 years incarcerated. 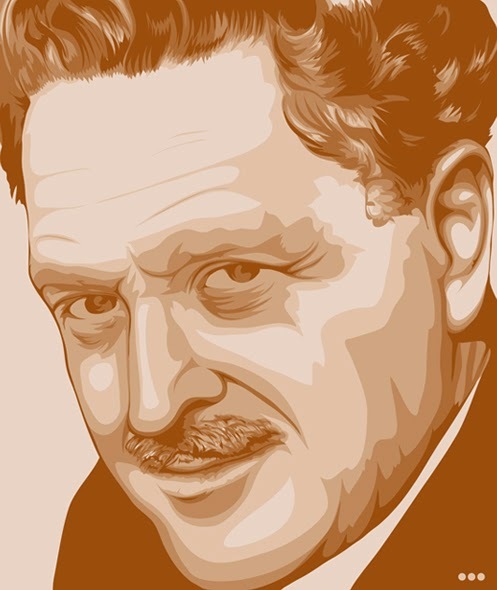 Hikmet was awarded the World Peace Prize in 1950, the same year as he gained his release from jail, only to be exiled from Turkey in 1951 for the last 13 years of his life. The poet beautifully captures a hopeful and dreamy atmosphere in this quiet poem when a family sits around a table and watches a tender cucumber. The admiration of the cucumber because of its smell, its freshness and color leads him to much more tender and rapturous feelings . It evokes a million memories of the salad days of his life. 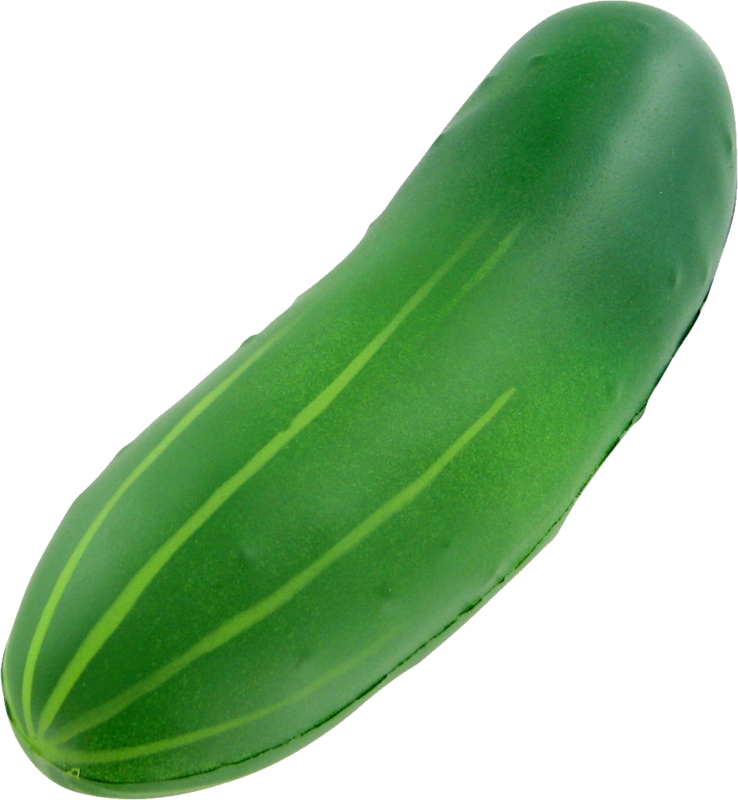 How beautifully the poet ruminates on the emerald cucumber (with its teeming seeds) and hopes it to become the green sun in his life too. How wondrously the poet has used 'repetition' as a way to enhance the poetic message .This poem itself is worth an emerald.